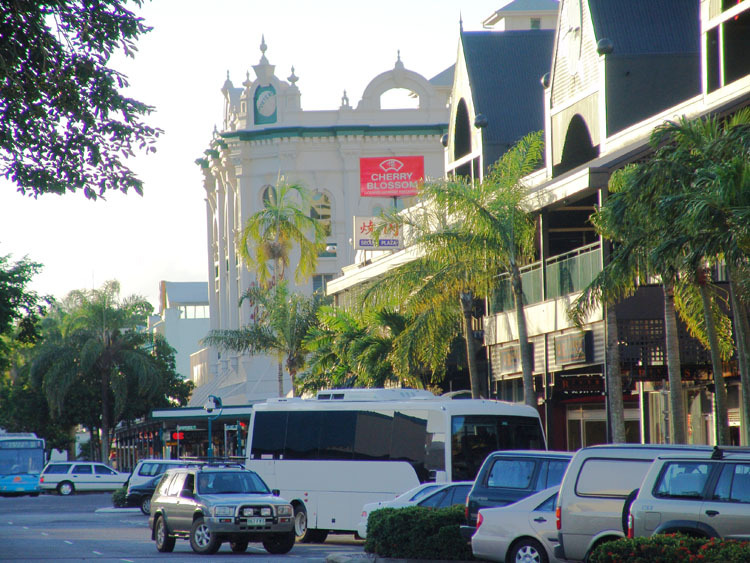 Cairns has a permanent population of over 130 000 people and is the centre of Far North Queensland. 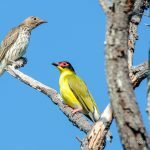 Thriving with colour and life a plethora of tours and activities operate out of Cairns to the surrounding area. 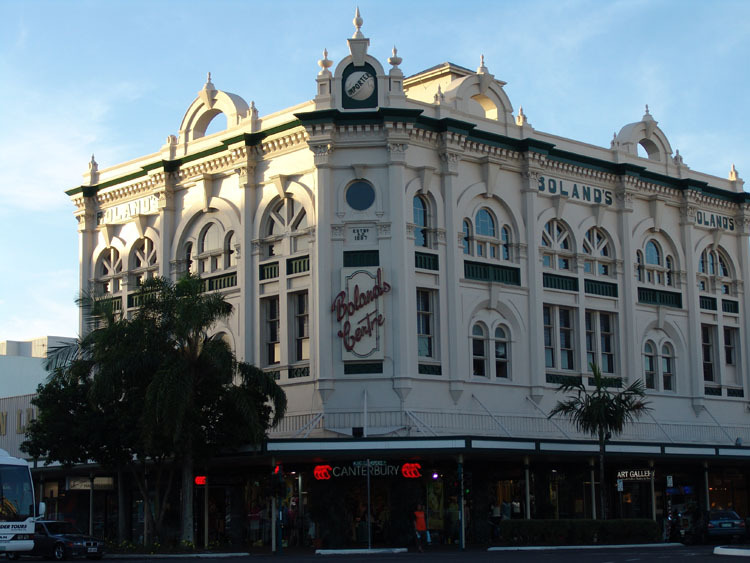 Strolling through Cairns you will discover the local attractions of the Cairns Esplanade, Cairns Museum, Cairns Regional Art Gallery, Cairns Civic Theatre, a variety of restaurants, shopping and nightclubs. The International and Domestic airports are located just north of Cairns City. 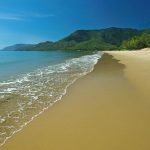 The approach to the runway will usually see you flying over the Great Barrier Reef and landing at the foothills of the rainforest mountains of the Great Dividing Range. Cairns is home to the famous Flecker Botanical Gardens and just outside the city are cascading streams and rainforest ridges. A popular swimming hole with the locals is Crystal Cascades, nestled in the mountains just outside of the city, providing a beautiful cool off on a hot summers day.